Celtic triskelion, or triskele, seal symbolizes perpetual motion in ancient celtic lore. 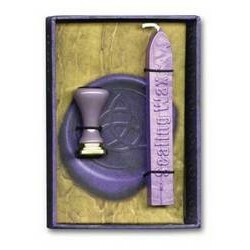 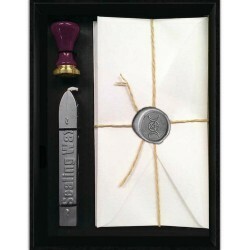 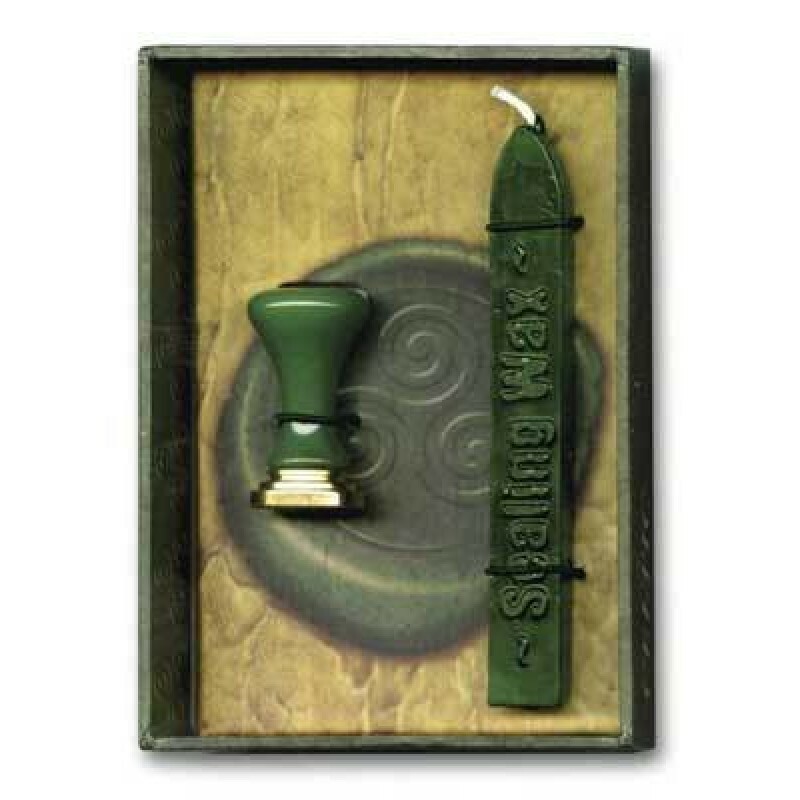 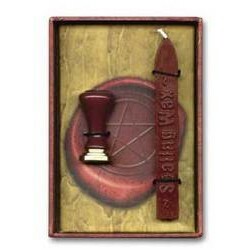 Customize invitations, greeting cards, spells, rituals, and more with enchanting wax stamps. 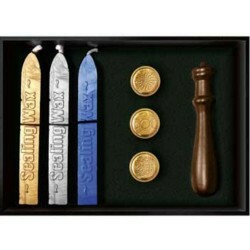 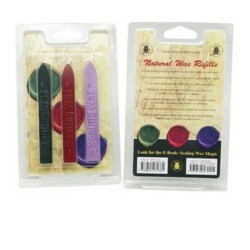 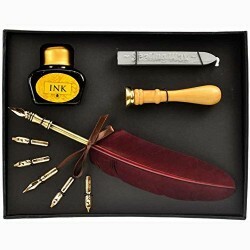 Boxed kit (3 1/8 x 4 1/2) includes natural wax and a metal seal.